All The World's A Fomite: Yowza! 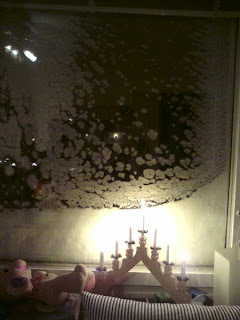 Check out the snow buildup on the window! As D MacA said, "I shall return [eventually]."